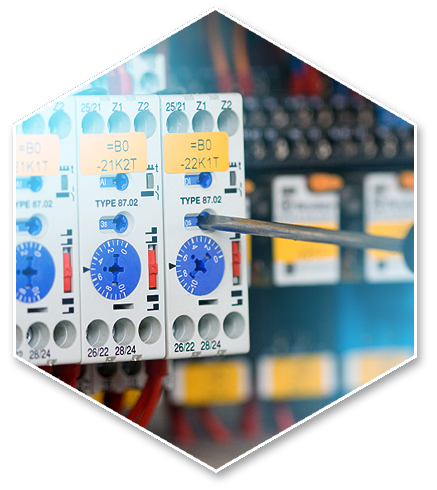 Specialists in bespoke systems, delivering and distributing large-scale control solutions is something we do every day. From skillet systems to robotics, and air handling to fuel management, our breadth of experience makes us a sound choice, whichever sector you operate in. Of course, electrical safety design to BS-EN13849 and electrical design to BS-EN60204 come as standard. We are fast-moving, and particularly good at connecting different pieces of intelligent material to each other. We use a wide range of software packages including Autocad, Exelec, E-plan, RS Wire and Promis.E.